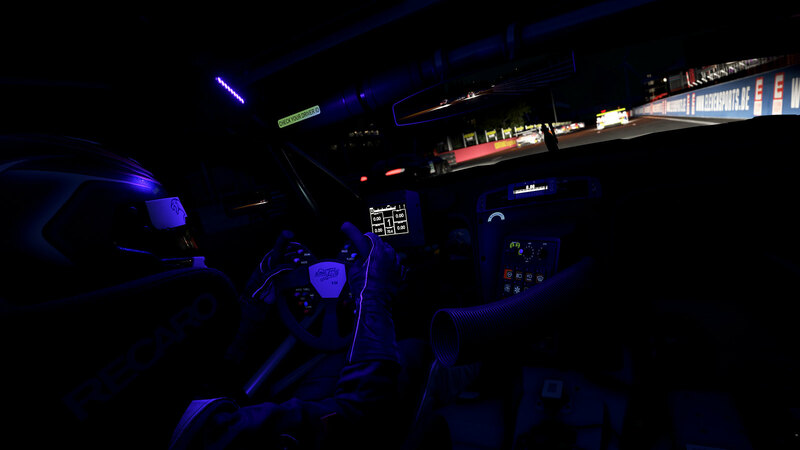 Two days ago, Kunos Simulazioni deployed the fifth build of the Assetto Corsa Competizione racing simulator Early Access version which includes the Emil Frey Jaguar G3, and a laser scanned version of the Belgian Circuit Zolder. This new release motivated Chris Haye to create another video in his awesome “ACC in-depth look” video series. 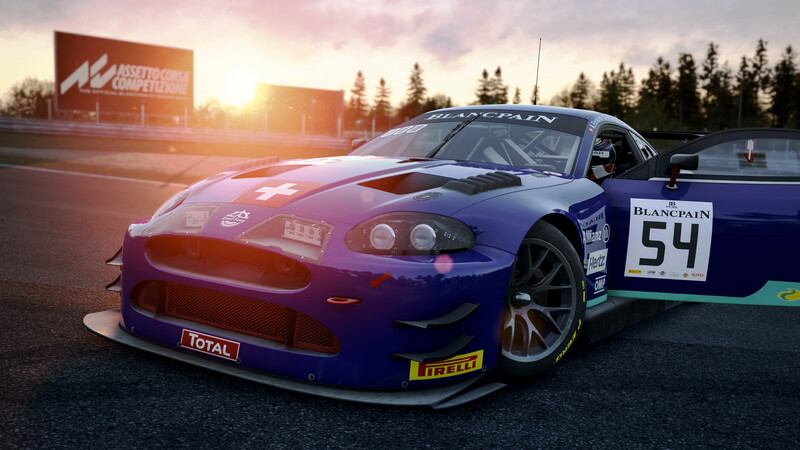 As with previous releases, Chris fired up the Assetto Corsa Competizione racing sim to take the Emil Frey Jaguar G3 for a test drive. After an exciting test session, Chris shares his personal thoughts regarding the new car content. 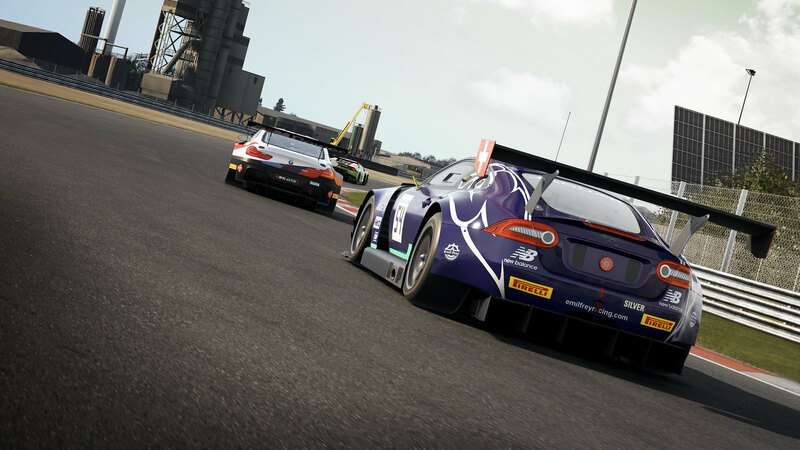 The current Assetto Corsa Competizione early access version (V0.5) is available via the Steam platform for 44,99. The next version is scheduled to be released on February 13, 2019. For more details, check out the official ACC release chart. Early adopters will have access to an initial limited range of content but will benefit from the heavily discounted entry price and will get all updates, including the full V1.0 release version at no extra cost. The full version of Assetto Corsa Competizione will be available during Q1 2019. 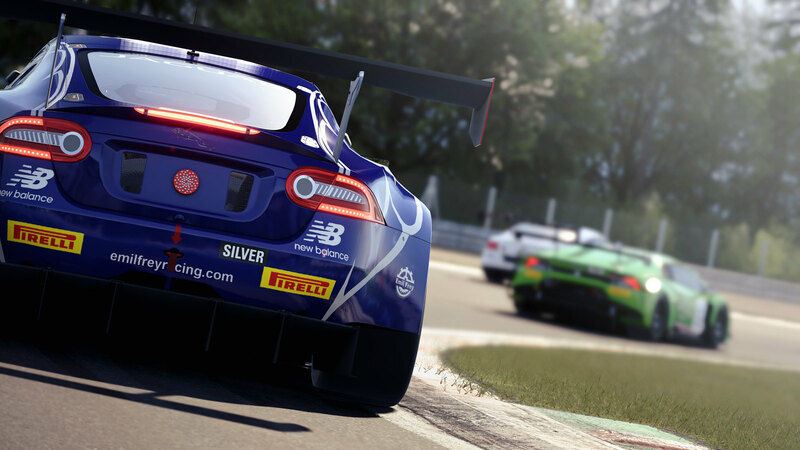 Furthermore, Kunos Simulazioni also confirmed that all ACC owners will receive the 2019 season content later on, as a free update. The current Assetto Corsa Competizione early access version (0.2) is available via the Steam platform for €44.99. 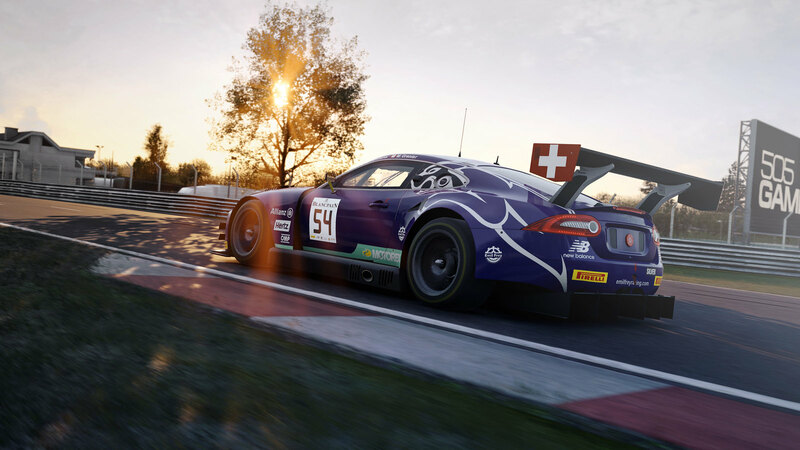 The next Assetto Corsa Competizione Early Access update is scheduled for November 14, 2018. Keep in mind that the price will be raised to €34.99. For more details, check out the official ACC release chart.